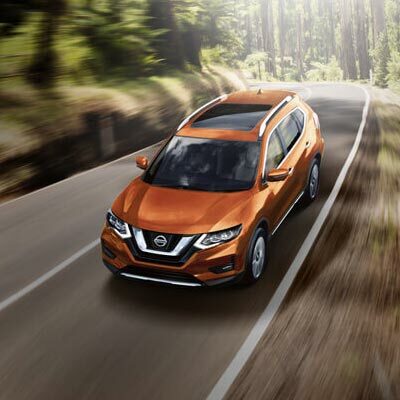 At Liverpool Nissan, you can inspect the entire Nissan vehicle range from the tough Nissan Navara and Nissan Patrol through to the fabulous Nissan Micra and new Nissan Pulsar. Speak with the friendly sales team at our Nissan Dealership to find the perfect car for your driving needs. With over 30 years servicing the Sydney Area, Liverpool Nissan gives you personalized sales, competitive finance and insurance options plus great Nissan service. 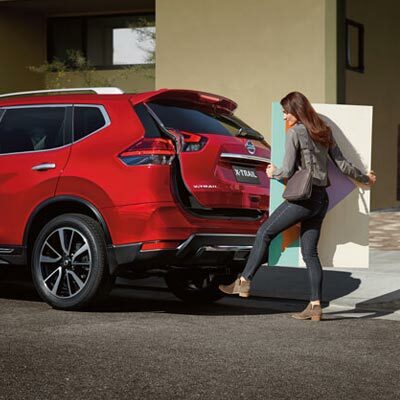 You’ll not only leave with a quality new Nissan vehicle, but also a big Nissan smile. It’s good to know that your new Nissan Motor Vehicle is backed by a 36 month or 100,000km (whichever comes first) New Vehicle Warranty. Your new car will receive care you can trust, from the people who know your car the best. 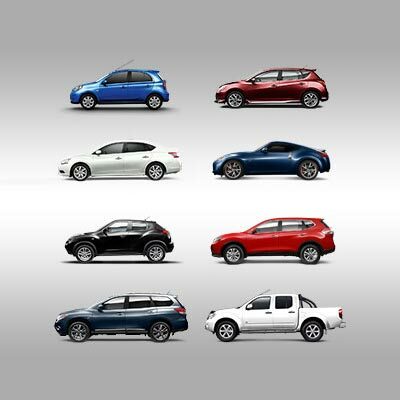 Why wait to put yourself into a new Nissan? If you need a car loan, be sure to speak with the Business Managers in our finance department. Liverpool Nissan stock a huge range of quality aftercare products to further enhance the experience of owning and driving your new Nissan motor vehicle. 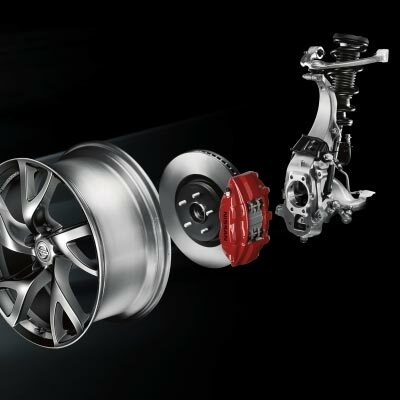 To keep your Nissan performing at its best, always use Genuine Nissan parts and accessories when servicing your car. 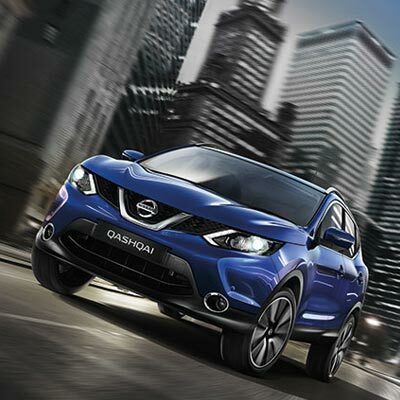 Liverpool Nissan have been selling and servicing Nissan motor vehicles in Liverpool for over thirty years.